Iveta Jaslová stands with her back against the wall in her flat in Czech Ústí nad Labem. In a few hours she has to leave the building. “I am scared of losing my children. I don’t know what to do“ says the 45 year old Roma. The police wants to evict her and her four daughters and 13 grandchildren from her flat. The resitential manager hired by the company Czech Propert Investments charget too much rent for the appartments. 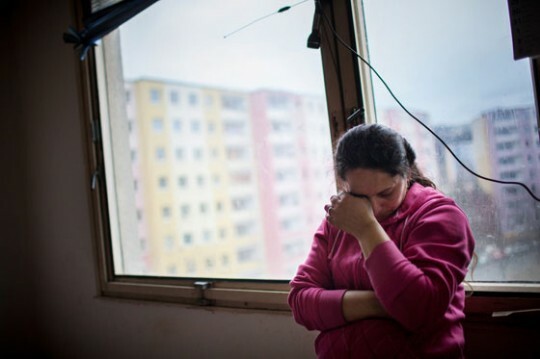 Iveta and her family had to pay twice as much as Czech citizens are paying for flats in a way better condidition. Now the company has to decorate the building. They decided to throw the residents out of the building instead. “We don’t want such people here“ says the speaker of the company Michaela Winklerova. 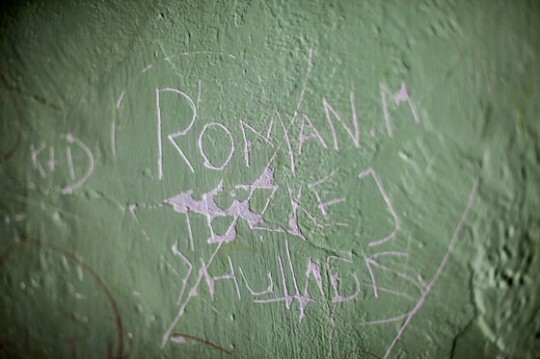 The landlords don’t want Romas in their buildings. The prejudices – they are dirty; they would steal and destroy the facilities – are wide spread. Social flats are rare. 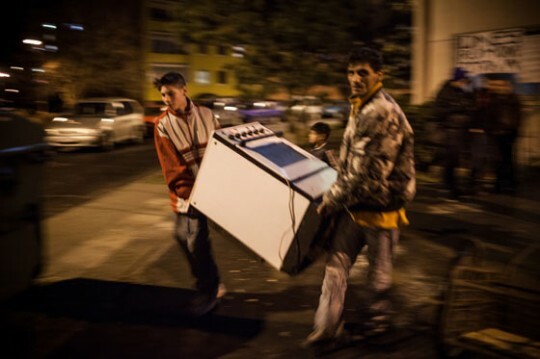 The few landlords in the north of the Czech Republic who offer flats for Roma take advantage of their sorrow. They charge high rents for flats in an unacceptable condition. Eventually the police decides not to evict the building. 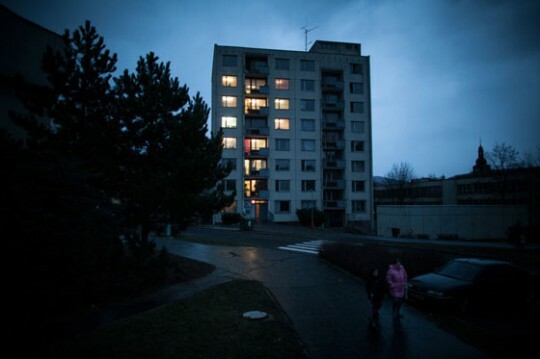 Czech Property Investments cuts off the water and electricity supply. Many families already left the building. Iveta and their children are going to stay one more night in their appartment. Where they will stay tomorrow is yet uncertain.